3. That's it. 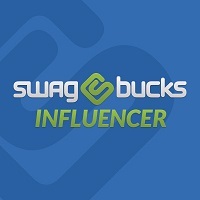 It's super easy, and Swagbucks is for real. I use it myself, and I've earned gift cards for Wal Mart, Target, and even PayPal cash every month for the last few years.